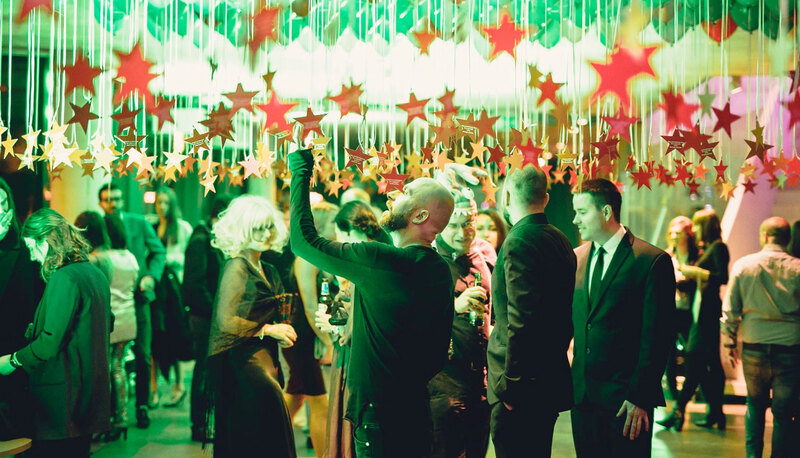 Heineken Cracow 5th birthday could not do without a party, and a good birthday party should be crazy and unexpected – especially when it takes place during the carnival! For this reason, in order to emphasize and celebrate this special day, we took all Heineken employees on a unique trip. 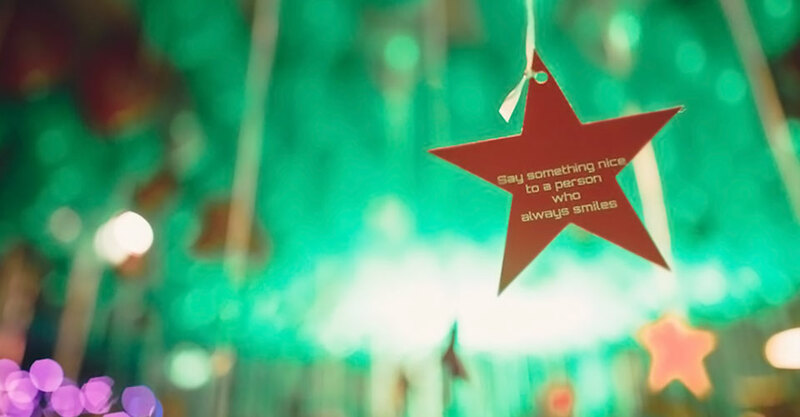 People have been dreaming of travelling to the stars and getting close to them ever since. 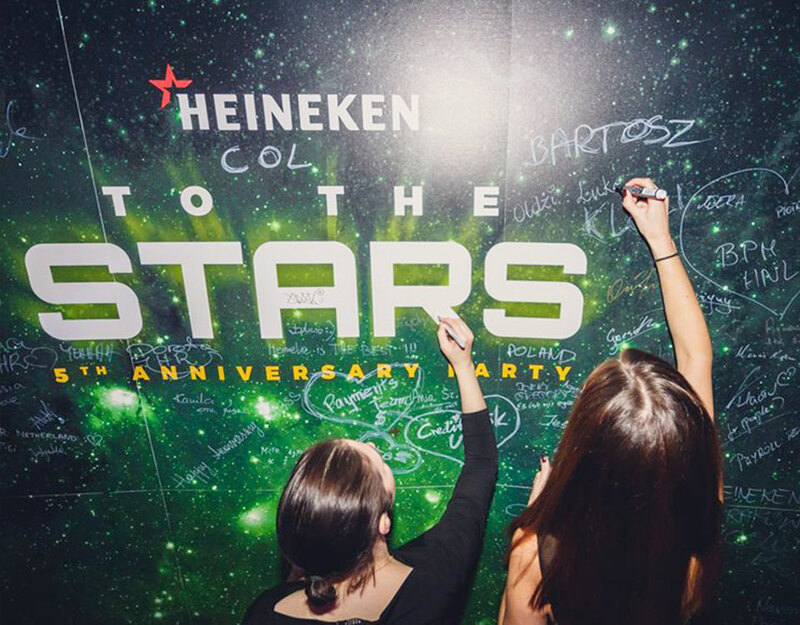 We made this dream at the fingerprints of Heineken Cracow employees. Destination was not chosen by accident. 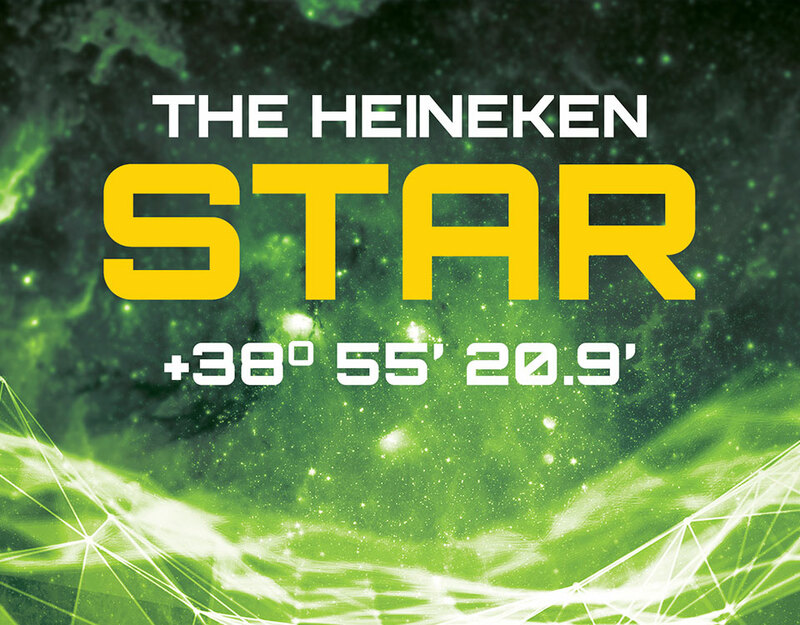 The star, together with characteristic green bottle, constitutes the original Heineken icon. The venue where the journey in space took place was not chosen by coincidence. We agreed that it must refer to our concept and in this way, the Aviation Museum in Cracow was chosen. 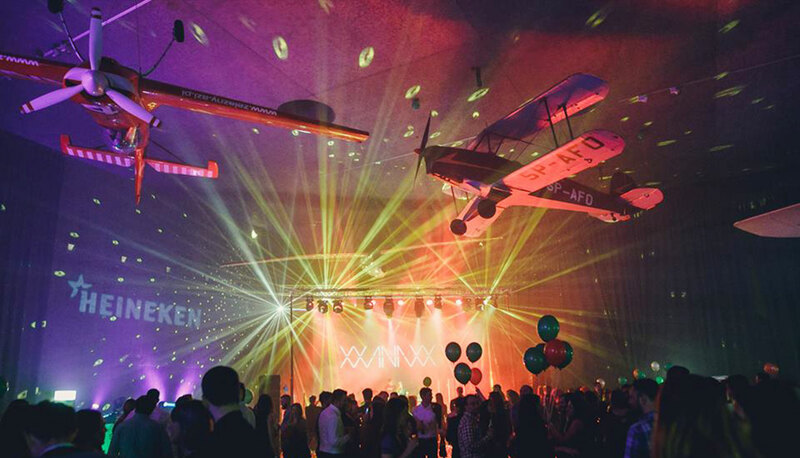 Modern architecture of the building together with its interior full of artifacts relating to aviation enabled us to create unique arrangement and unforgettable atmosphere of the event. In order for all the guests to feel as if they were travelling to space, we developed a unique scenario, corporate identity as well as atmosphere of the event, paying attention to all the details. 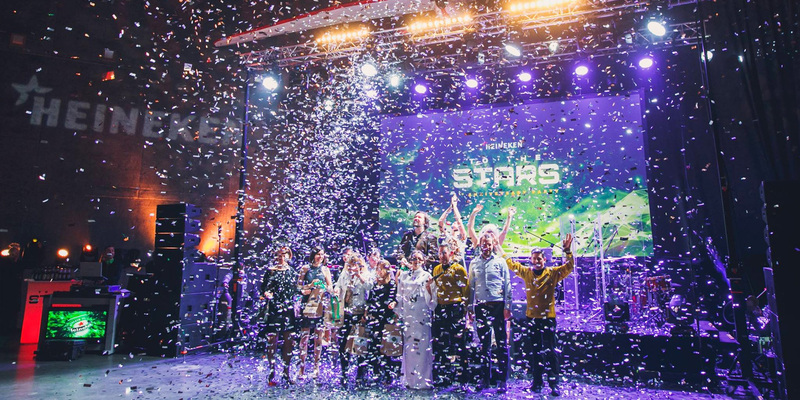 That night, everyone coming to the Aviation Museum in Cracow had the possibility to fly away – we made Heineken employees literally reach the stars thanks to “sky star” channel, spaceship simulator, acrobatic show and virtual trip deep into space. Celebrating round anniversary could not do without the show by a famous star. 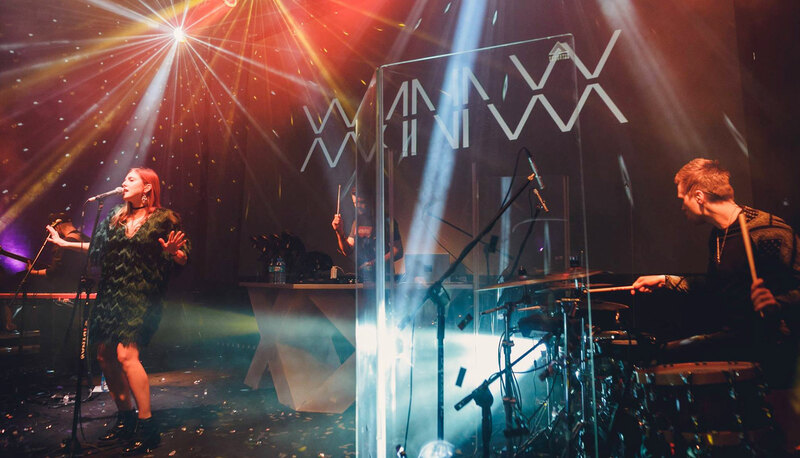 The event was summarized with the concert of the XXANAXX group, a duo from Warsaw composing electronic music – Klaudia Szafrańska (X Factor participant) and Michał “Lance Flare” Wasilewski. During the show, the guests had the occasion to listen to the band’s greatest hits – “Story”, “Disappear” and “Stay”.